Welcome to the Master of the High Court. The Master's Branch is there to serve the public in respect of Deceased Estates, Liquidations (Insolvent Estates), Registration of Trusts, Tutors and Curators, as well as Administration of the Guardian's Fund (minors and mentally challenged persons). The Master has wide interaction with members of the public and practitioners and the dealings of the Master have an impact on the economy. The Master's Office has five main divisions. They all strive to protect the financial interests of persons whose assets or interests are, for various reasons, being managed by others. 2019.04.03: Chief Masters Directive 2019-01 - No Cheque Deposits will be accepted in the Guardian's Fund as from 01 April 2019. 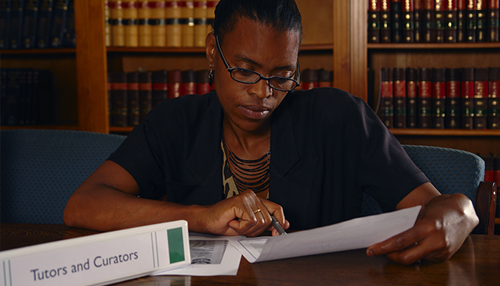 This division of the Master's office supervises the administration of deceased estates. The purpose is to ensure an orderly winding up of the financial affairs of the deceased, and the protection of the financial interests of the heirs. Follow this link to find information on how to report an estate to the Master. 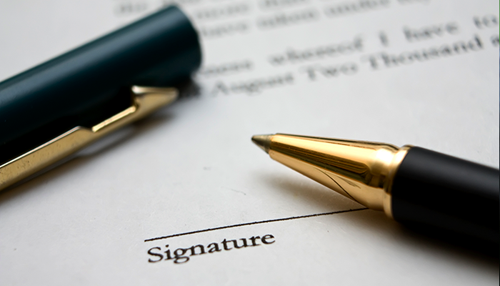 A will is a specialized document, which should preferably be drawn up by an expert like an attorney, trust company etc. 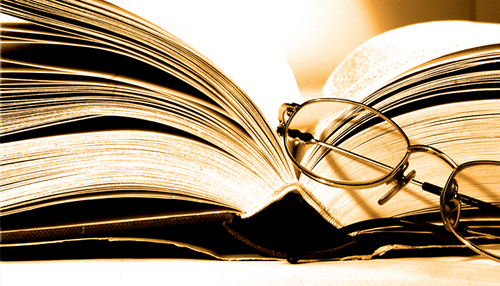 The information is merely to inform the user of this site about some basic aspects of wills. 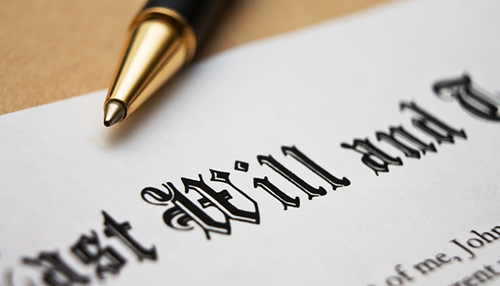 If you die without a will, your estate will devolve in terms of the rules of intestate succession. The administration of trusts is governed by the provisions of the Trust Property Control Act no 57/1988. There are two types of trust, e.g. 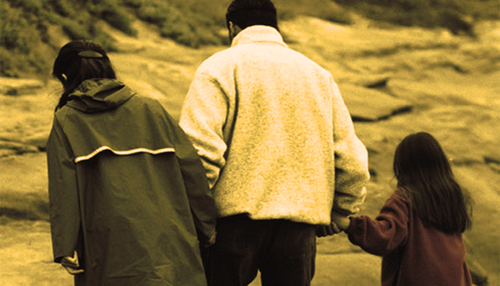 an inter-vivos trust and a testamentary trust. Chief Master Directives --- Pamphlets --- Documents & Reports --- Records of Accounts --- Contact Numbers --- FAQs --- ICMS Master Web Portal --- MASETI Data --- Links. 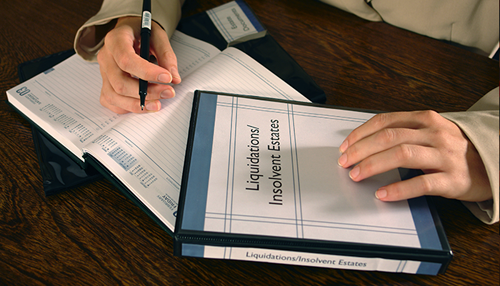 This is a very busy and complex division which supervises the administration of thousands of insolvent estates every year. 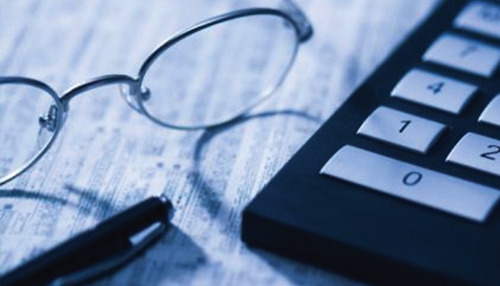 Follow the link for information such as: liquidations, sequestrations, insolvency dashboards, list of Active Insolvency Practitioners. This division of the Master's office supervises the administration of the affairs of persons whose property is, for various reasons described in this section, under the control of another person called a curator or tutor. Obtain forms for Deceased Estates, Liquidations, Trusts, Curators & Tutors, the Guardian's Fund and other forms such as Fees payable to the Master, Application for Certified Copies, etc. Latest Directive: Chief Master's Directive 2017-03: Increase of Masters Fees as from 1 January 2018. Frequently Asked Questions about wills, trusts and the distribution of the estates of deceased persons. The ICMS Web Portal makes available information held by the Masters´ Offices as from the year 2008.